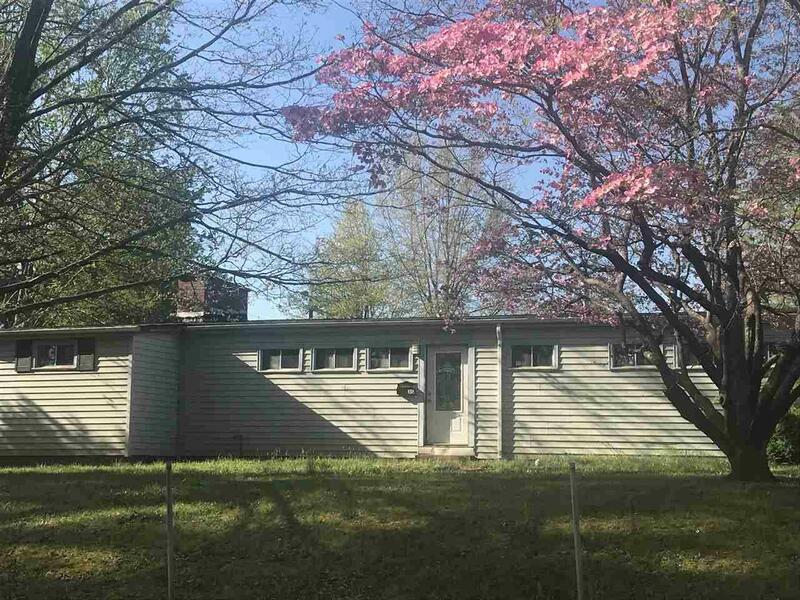 312 Pennsylvania Ave, Spindale, NC 28160 (#45669) :: Robert Greene Real Estate, Inc.
Great handyman special or potential rental property! Seller has already had all new plumbing put in along with a new tub, toilet and vanity in the bathroom. Home has original hardwoods through out most of the house. When furnace was inspected there was a small leak so the seller had the gas turned off to the home. The only current heat source is the wood burning fireplace in the living room. Home is being sold "As Is". Come make this "fixer upper" your own! 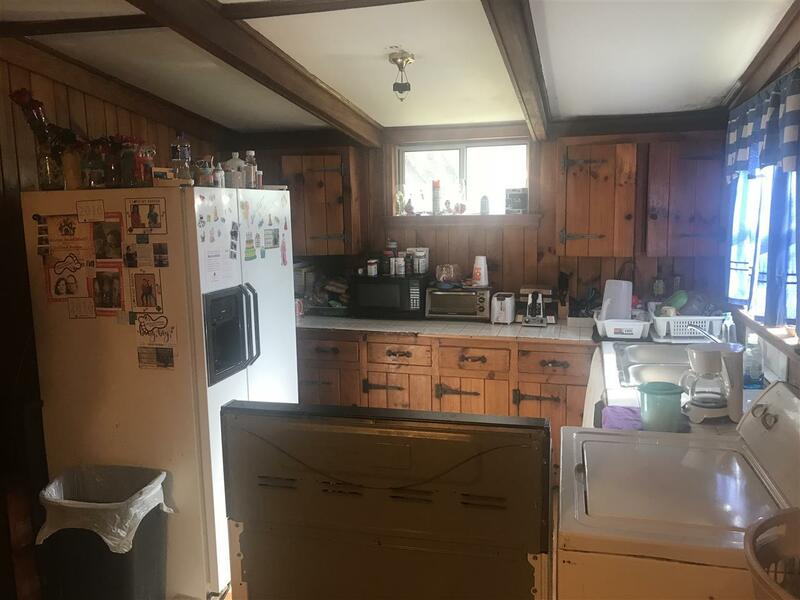 Great handyman special or potential rental property! 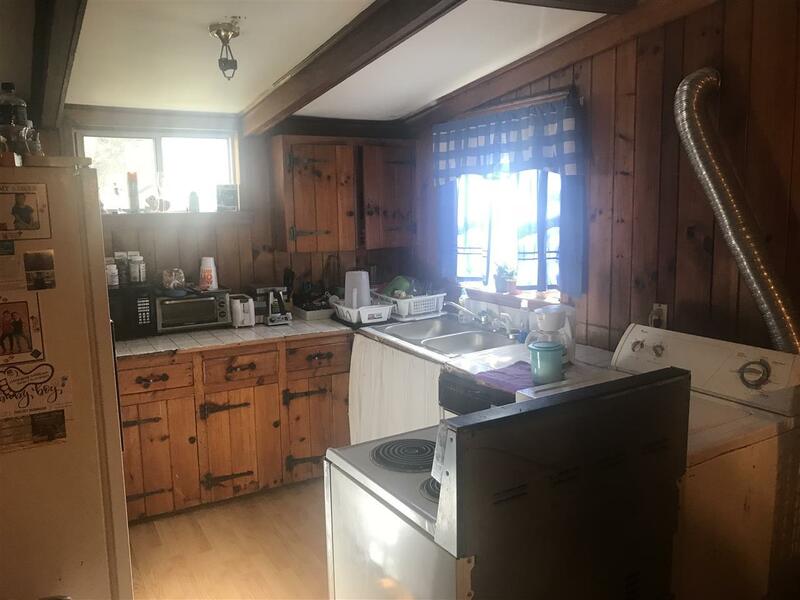 Seller has already had all new plumbing put in along with a new tub, toilet and vanity in the bathroom. Home has original hardwoods through out most of the house. When furnace was inspected there was a small leak so the seller had the gas turned off to the home. The only current heat source is the wood burning fireplace in the living room. Home is being sold "As Is". Come make this "fixer upper" your own! 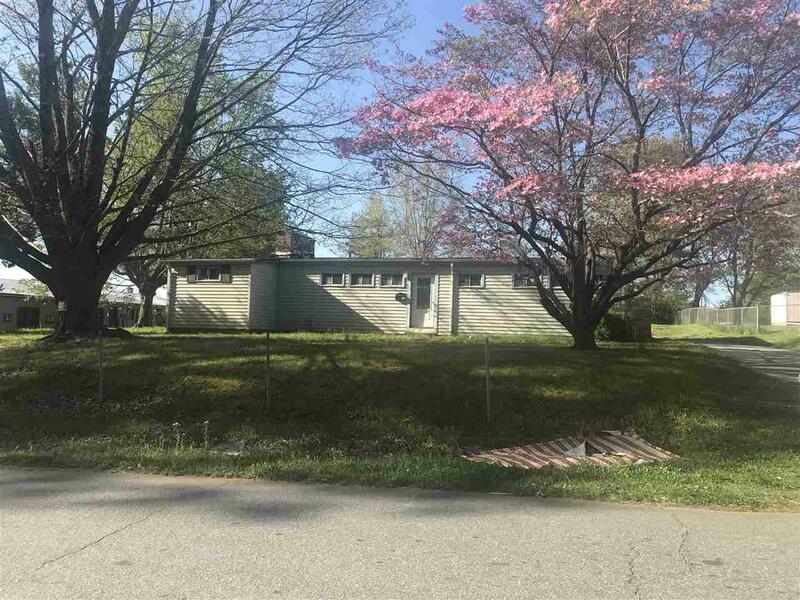 Listing provided courtesy of Sharon Greene of Century 21 First Realty.